Looking to tie one on? 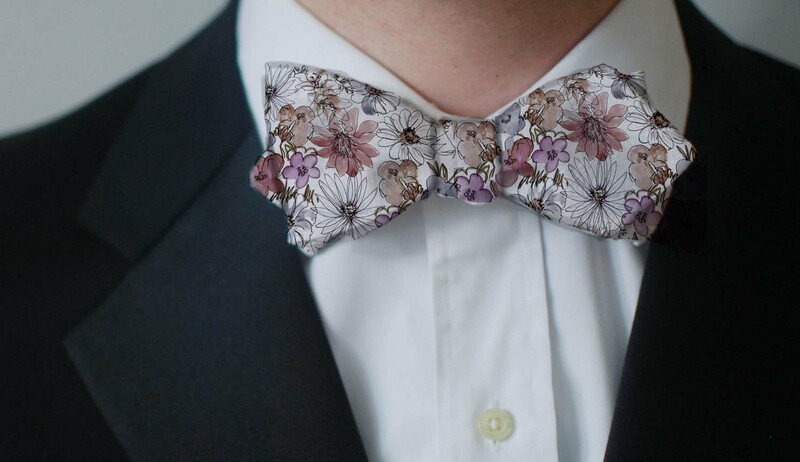 Haha, I partnered up with Martin Bowties and Lili Lavack to create some pretty wonderful bowties using some of my fabric designs. 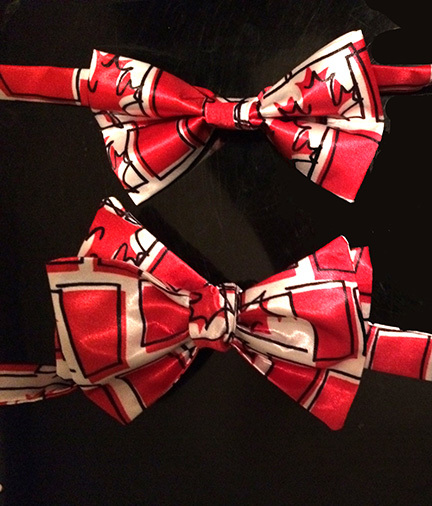 Here are a couple….. $60 each, pre-tied or the old school tie them yourself. More to come, stay tuned.